Easterns Automotive Group is proud to announce that we have partnered with our All Star Team of Washington Redskins Players to support their foundations amazing work in our community. 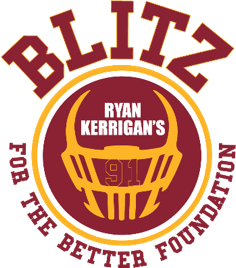 To Support Ryan Kerrigan’s Blitz for the Better Foundation Easterns will donate $1,000 for every sack and turnover and $5,000 for a Touchdown. You can be a part of this as well! 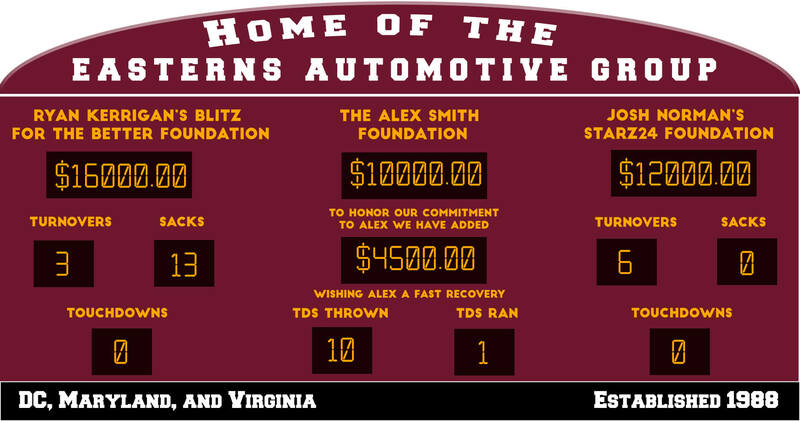 To support the Alex Smith Foundation Easterns will donate $500 for every touchdown thrown or scored and to honor our commitment to Alex’s foundation we will round up our donation total to $10,000. We wish Alex and his family a fast recovery. You can be a part of this as well! 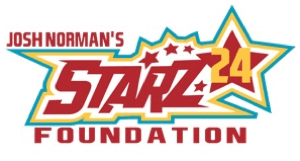 To support Josh Norman’s Starz24 Foundation Easterns will donate $2,000 for every sack and turnover and $5,000 for a Touchdown. You can be a part of this as well!